Wellington - Hurricanes lock James Broadhurst will miss Friday's derby clash against the Highlanders in Dunedin after being suspended for a week for kneeing Auckland's Luke Braid in the face. 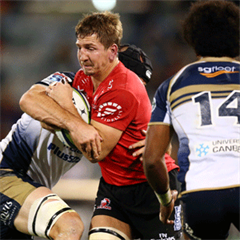 South Africa, New Zealand and Australia Rugby (SANZAR) judicial officer Robert Stelzner accepted Broadhurst's guilty plea and suspended the second-rower from all forms of the game for one week, up until and including March 20. The incident occurred in the 61st minute of Friday's match between the Hurricanes and Blues at Palmerston North, and left Braid with a concussion. Stelzner said in his judgment that he was "satisfied that the player did not deliberately strike his opponent, Luke Braid, with his knee to his opponent's head" but "did make contact in a careless manner". "In the process of extricating himself from the ruck to get back into the defensive line, the player brought his body weight down forcibly onto his opponent. "In the process of doing this, the player struck his opponent on his cheek with his lower leg causing his opponent's head to hit the ground and subsequently suffer concussion symptoms." Stelzner said he took into account Broadhurst's impeccable disciplinary record and the remorse he showed after the incident. "The player accepted he had contravened Law 10.4(a) and expressed remorse for doing so. He also apologised to his opponent after the match. 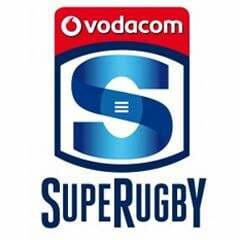 "The player is 27 years of age with a clean record, never having been cited before in more than 50 Super Rugby matches," he said. "Given the above mitigating circumstances... I came to the conclusion that a sanction of a one-week suspension was appropriate in the circumstances of this incident." 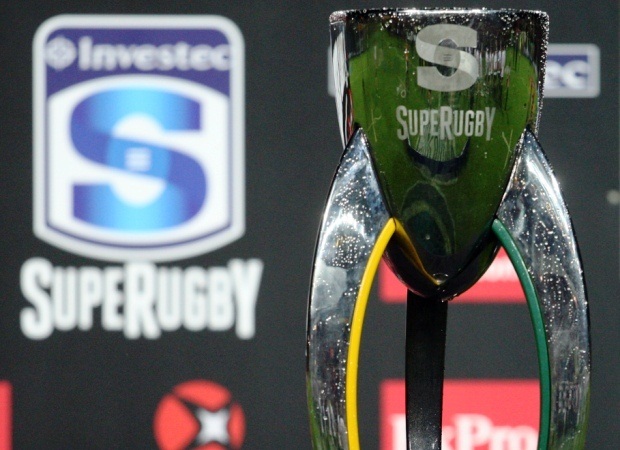 Which South African franchise stands the best chance of winning this year's Super Rugby title?